For those of you that haven’t yet heard of them, I’d like to introduce Inkitt. Inkitt’s mission is to help rising talent get discovered: as readers read novels on the Inkitt website (or their iOS app), the Inkitt algorithm analyzes reading behavior to predict future bestsellers. If readers love it, Inkitt publishes it! To date Inkitt has published 5 books with 6 more on the way. 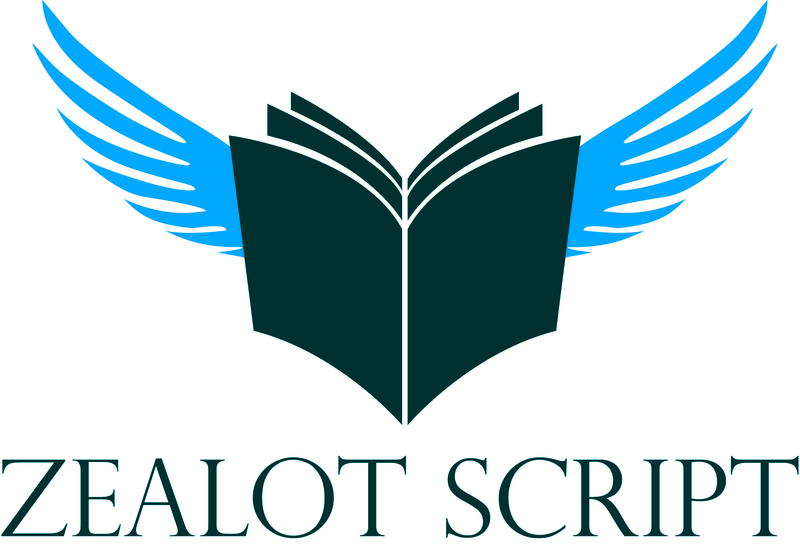 For those regular readers of this site, you’ll know how well this aligns with Zealot Script’s goal of introducing new authors to our readers. The site is a fantastic resource for both independent authors and those readers that like to discover something new, with readers able to browse a large selection of new books and get the content for free. To get your introduction to Inkitt we’ll be featuring some of their recommended reading lists over the coming lists. Before we continue we’d like to express our thanks to Alex at Inkitt for reaching out to us! Hailey, gifted with prescience, foresees an old evil seeking an ancient secret hidden on Earth. She joins a rag-tag group with unique abilities to save her world and the universe as we know it. Far in the future, humans have encountered many alien races. A university has been founded to promote harmony and mutual understanding… not to mention the usual undergraduate mayhem. Genetic code that seeks to defy the very laws of nature themselves, suicidal sacrifice and street thugs. Strap in for this warped roller-coaster ride through a dystopian city that will not let you go. I am Dishonored. I am the lowest caste in a city of honor. I live in a prison with only the promise of death. I am a mouth to feed in an overpopulated city that no one can leave. An extreme religion has taken over the country, eliminated modern conveniences, brought back the inquisition, and abolished civil law. One man is the key to restoring Democracy and Religious freedom. Taran and her partner eke out a living in the black markets of a dozen worlds. But when a deal goes bad and her only escape from a crime lord is to pose as a starship officer, can she pull it off? Follow intertwining tales of interstellar war and the journey of one young girl determined to find compassion through anger and save the human race as we know it.